Wall hung sheets from 6300 - 24490/- with a warranty of 10 years.Available in different sizes & a color choice in ivory and white. 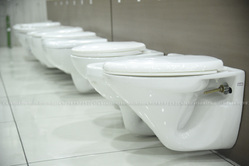 We are a well-known name, engaged in providing an extensive range of Wall Hung Toilet Seat. 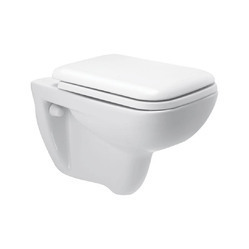 Our product is extremely employed by patrons due to their sturdy nature.